Need to learn all about how to use PowerPoint? Whether you're a complete beginner or just needing to learn about a few more powerful tools inside PowerPoint, this tutorial series is for you. Microsoft PowerPoint is one of the most popular presentation software packages available. It has a deep toolset that we'll introduce you to in these tutorials. How do you currently use PowerPoint? Are you ready to take your knowhow further? Learn how to use PowerPoint better, from setting up your slide designs to working with text, images, video, charts, multi-media, and more. Discover how to work with PowerPoint's core presentation tools to make great presentations quickly, while maximizing your presentation design workflow. 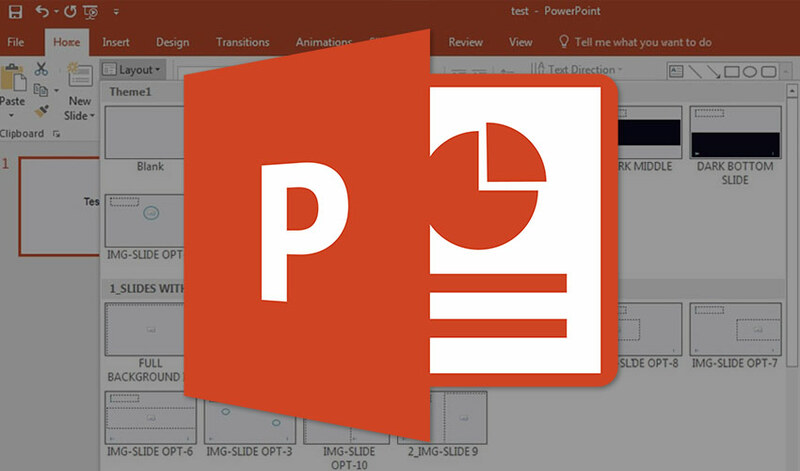 Note: Be sure bookmark this Microsoft PowerPoint tutorial guide to start working through each tutorial at your own pace. In today's tutorial, learn not only what Microsoft PowerPoint is, but also the benefits of why you should be using this powerful presentation software. 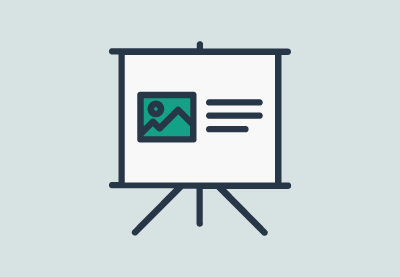 Master the art of making great presentations with PowerPoint. In this comprehensive guide, we cover 5 easy to follow steps to design and present like a pro. 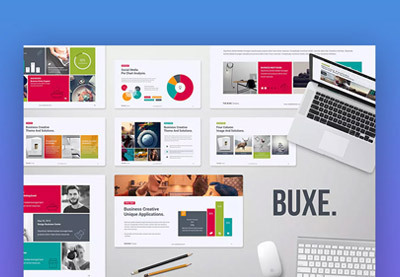 Discover where to find the best PowerPoint themes to improve your presentation design. Learn how to download and change PowerPoint template designs quickly. Learn all about PowerPoint slide dimensions, so you can use the best slide size in PowerPoint, and ensure your presentation looks great on any screen size. Get familiar with PowerPoint's picture tools. Learn how to resize pictures, remove image backgrounds, crop photos, and more right inside of PowerPoint. Learn how to edit PowerPoint background graphics and use them well to add variety to your presentation slides. Set images, control transparencies, and more. Discover the different views PowerPoint offers for perfecting your presentations. Learn how to work in PowerPoint normal view, slide sorter view, and more. 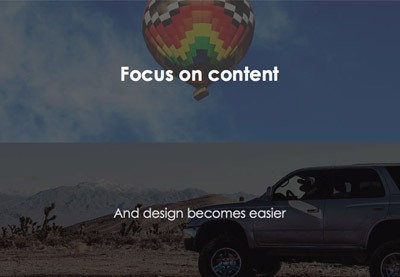 Want impactful presentation text? Learn how to master working with text and using custom text effects to make your points stand out on PowerPoint slides. Discover how to use SmartArt to create great looking charts, diagrams, process maps, and graphic visualizations inside of Microsoft PowerPoint quickly. Timelines tell visual stories connecting the past to the present. Learn how to create timelines in PowerPoint from scratch or quickly with premium templates. Learn how to convert PowerPoint (PPTX) presentation files to video files quickly. You can set slide timings, video quality, and export presentation videos. Learn how to add voiceover and annotations to your PowerPoint presentation. Narrate your slides using audio recording best practices and quick workflows. Few apps make it as easy as PowerPoint to add animations to your slides. 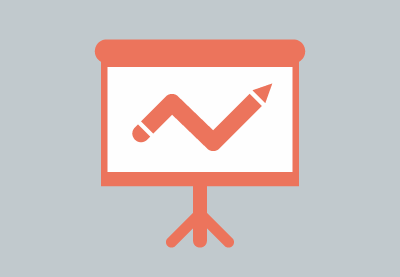 Learn how to bring stylish sizzle to your PowerPoint presentation with animations. Need to embed an Excel file into PowerPoint? Learn how to link up two powerful Microsoft Office apps and make your data presentation ready with charts. Go from on-screen to printed copies with the complete guide to printing your PowerPoint presentation. Learn how to print slides, notes, handouts, and PDFs. It’s important to make your final slide count. 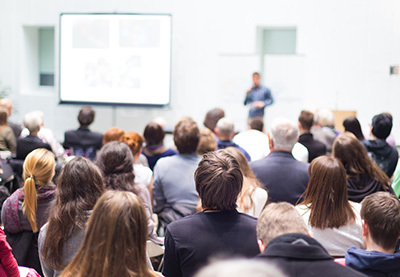 Close your PowerPoint presentation with an inspiring Q&amp;A (any questions) slide to engage your audience. In this tutorial, learn how to collaborate directly inside of PowerPoint with multiple users working and editing inside the same PPT presentation online. Take your Microsoft PowerPoint presentation online. 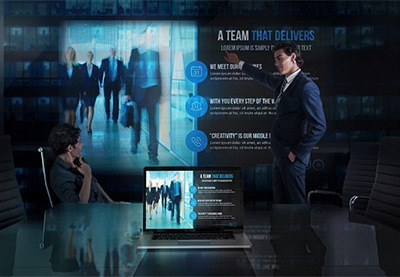 Discover the top methods for sharing PPT presentations online for collaboration or marketing goals. Learn more about Microsoft PowerPoint Online and how it compares to the latest version of Microsoft PowerPoint. Learn how to make better presentations with Microsoft's presentation app using these ten easy PowerPoint features. Learn how to make an accessible PowerPoint so that everyone can enjoy your PowerPoint presentation regardless of any disability.